In today’s News & Notes, Valtteri Filppula will be out four weeks after suffering an injury against the Boston Bruins, Dan Girardi is out indefinitely with a lower-body injury and the Detroit Red Wings are reportedly closing in on a one-year extension with goaltender Jimmy Howard. 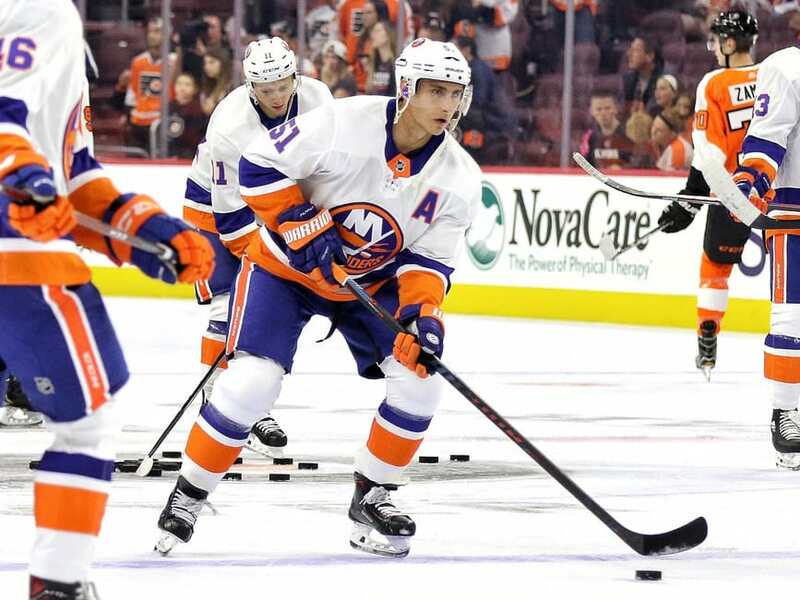 The New York Islanders will be without Filppula for the next four weeks as the veteran center was injured during a 5-0 shutout loss to the Bruins on Tuesday. He would leave the game early and not return. The 35-year-old Filppula has had a bounce-back season, his first with the Islanders, scoring 15 goals and 29 points in 71 games. The last time Filppula scored 15 goals was in 2013-14 when he’d notch a career-high 25 goals as a member of the Tampa Bay Lightning. This resurgence makes the injury harder to swallow for the Islanders as Filppula’s recovery timeline will likely require him to miss at least some of the first round of the playoffs. Additionally, Jordan Eberle has been listed as day-to-day with an upper-body injury. The Tampa Bay Lightning will be without Girardi for an indefinite period of time, according to the team. The veteran defender is dealing with a lower-body injury. For the Lightning, this injury isn’t the end of the world given how deep the team is from top to bottom. 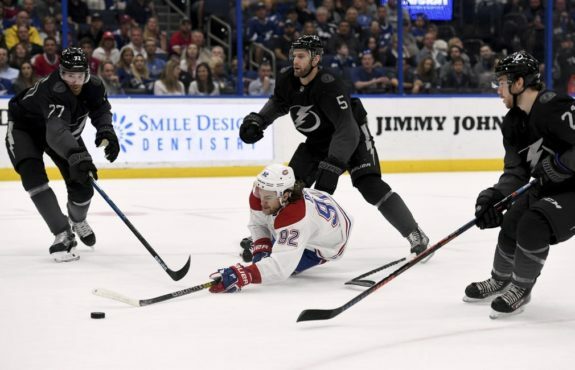 The Lightning managed to clinch the President’s Trophy earlier this week and still have a very solid defensive group that features Victor Hedman, Mikahil Sergachev, Ryan McDonagh, Erik Cernak, Braydon Coburn and Jan Rutta in the top-six. The 34-year-old Girardi has scored four goals and 15 points in 61 games this season. 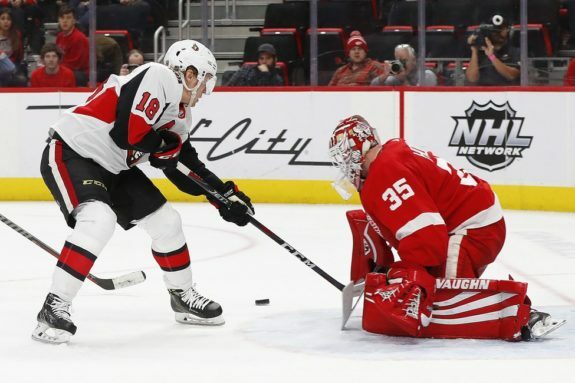 After keeping Howard past the 2019 NHL Trade Deadline, the Red Wings appear to be extending him to a one-year contract extension worth $4 million in addition to playoff bonuses, according to Sportsnet’s John Shannon. 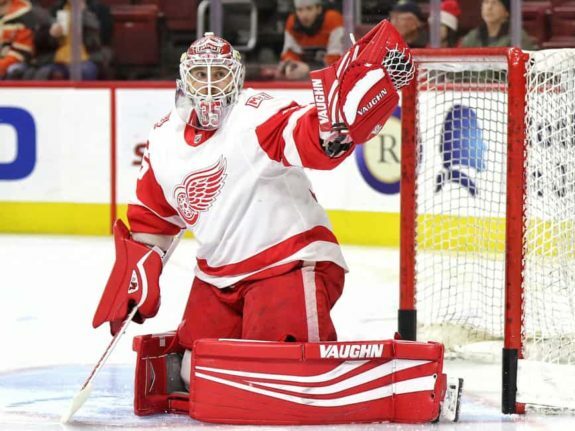 The 34-year-old Howard has spent his entire career with the Red Wings after the team drafted him in the second round in the famous 2003 NHL Entry Draft. He’s spent time with the big club dating back tot he 2005-06 season but became a regular in 2009-10. This season, he’s gone 19-20-5 with a 3.05 goals-against average and .908 save percentage. It undoubtedly hasn’t been his best season but with the Red Wings in a retooling phase of sorts, it’s hard to pin the blame on him. Even with his name floating around at the trade deadline, Howard didn’t want to be moved from Detroit. Fortunately for him and the team, both sides mutually agreed to extending the marriage rather than ending it altogether. Howard has gone on record stating that he wants to stay in Detroit and end his career as a Red Wing. It’ll be interesting to see if he and the team want to continue extending the relationship beyond next season as well or if Howard will hang up the pads at the end of the 2019-20 season, effectively getting his wish.